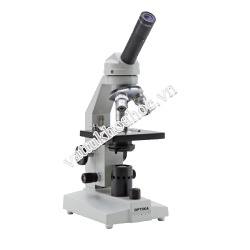 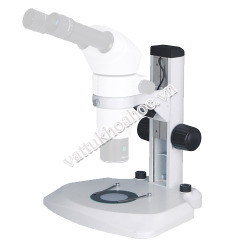 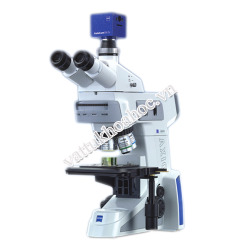 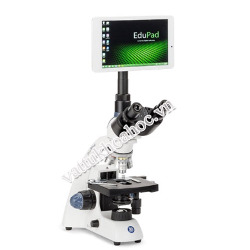 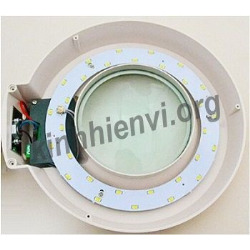 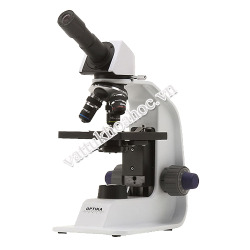 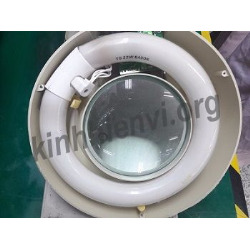 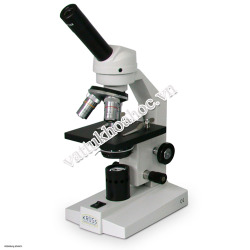 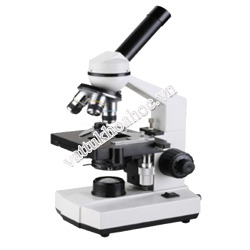 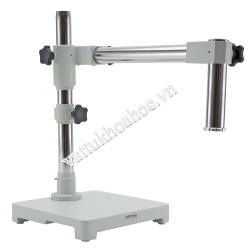 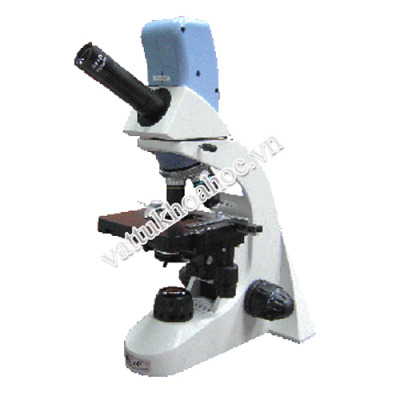 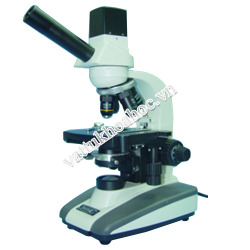 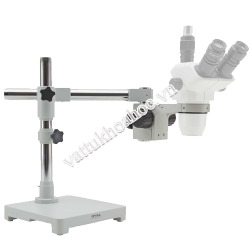 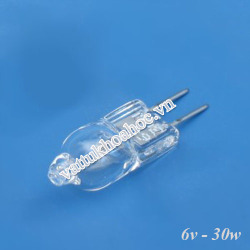 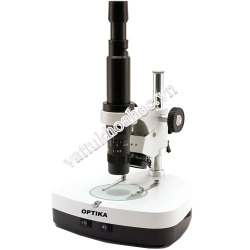 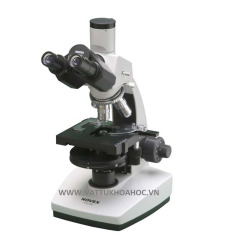 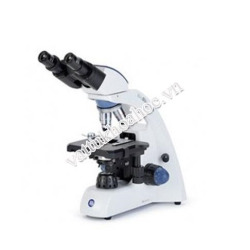 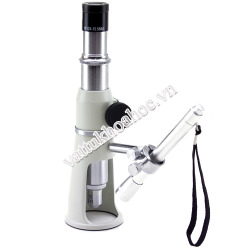 - Viewing head: Monocular measuring single tube 45 độ, angle 360 độ rotation. 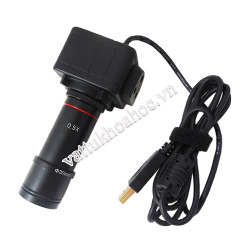 - Software: Photo snap, Video record. 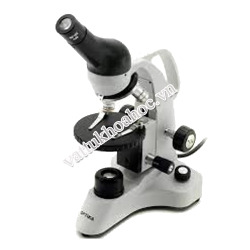 With measure function of the actual length/area/diameter/circumference/angle of object.